Wristwatches might be running on borrowed time. Like the record player, the watch one day could become a relic from an era when virtually no one had a cell phone and the time didn´t blink from computer desktops. 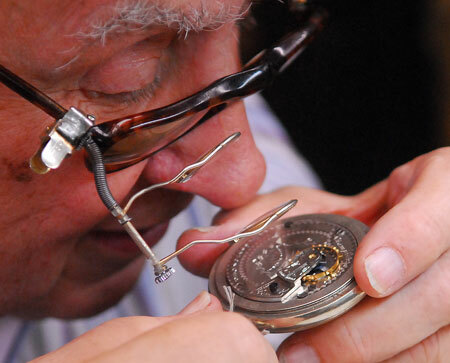 Since 2006, watch companies have reported sales declines of 8 percent to 15 percent, according to the California-based Jewelry Consumer Opinion Council, which tracks the watch industry. From Timex to Fossil, popular producers that aren´t in the Rolex echelon are phasing out watches in favor of better-selling accessories such as sunglasses. Higher-end producers remain committed to wristwatches and their sales appear to be constant.